Andrea oversees C.H. Dean’s accounting services team which provides outsourced CFO services for clients, especially professional service firms. Among the outsourced CFO services Dean offers its clients are financial statement preparation and analysis, support and general business advice. She also regularly attends client board and executive meetings. This allows her to share her expertise and interact with clients in a highly personalized and customized manner. In doing so, Andrea is able to build deep and meaningful relationships with Dean clients. 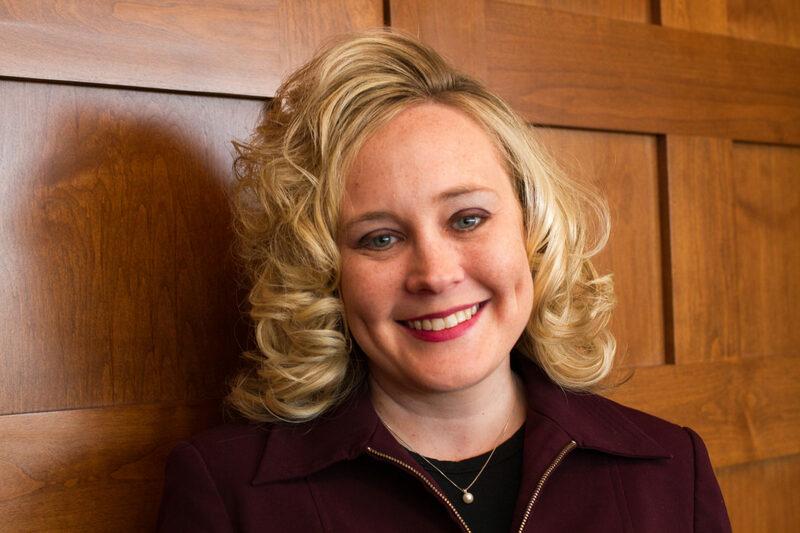 Andrea is a graduate of Indiana Wesleyan and holds a degree in accounting. She joined Dean in 2003 as a staff accountant after working at a local independent CPA firm. Outside of work she enjoys spending time with her family and acting as a cheerleading coach for her children. It is rewarding to work with clients who view our firm as an important partner for their ongoing success.